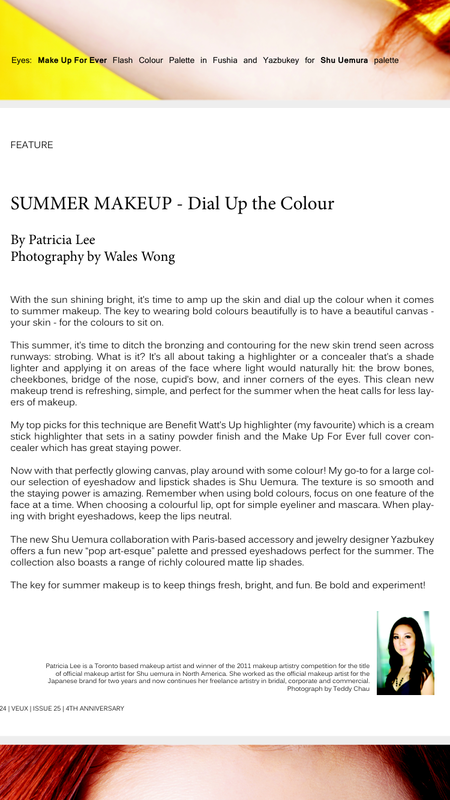 I had the pleasure of working with Wales Wong, photographer and editor of Veux magazine, for the second time. 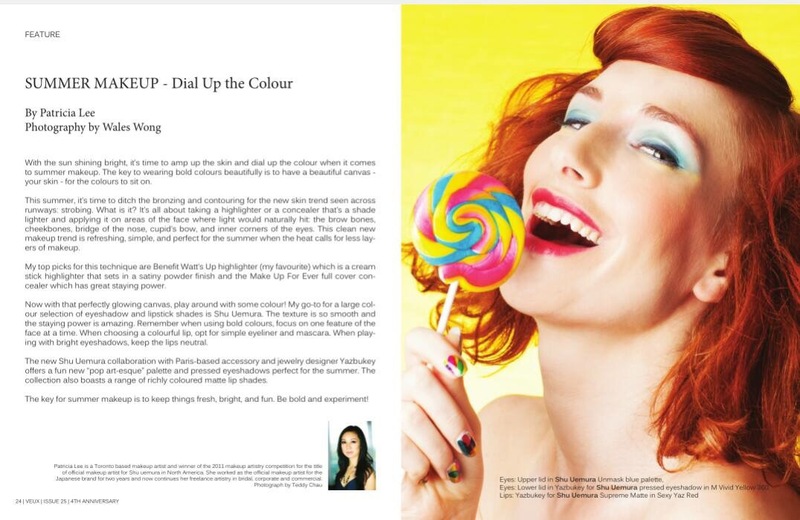 We had so much fun planning this colourful candy-themed photoshoot with hairstylist Carlos Pang and model Alayna Kellett. We couldn’t help but munch on our candy props while working! 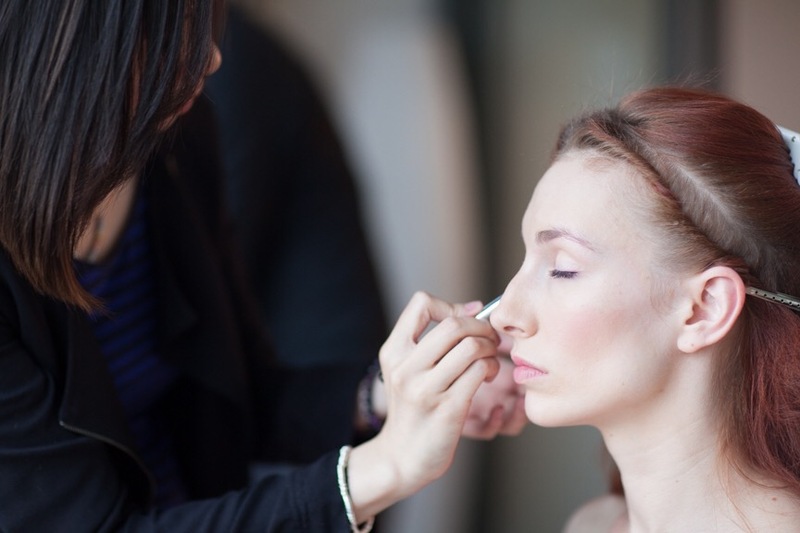 I look forward to doing another collaboration with Veux mag!